The Cultural Commission of the Iranian Parliament has proposed a bill to impose heavy fines on women who remove their headscarf in public or simply don't wear one. The proposal calls for a fine of 100,000 toumans (about $35) for a woman who takes off her headscarf in a car. The Tasnim website reports that the proposal also calls for impounding the vehicles of repeat offenders. The proposal also stipulates special fines for public employees who fail to comply with hijab requirements. It calls for "a written reprimand and payroll deduction" for women deemed to have violated the hijab codes. 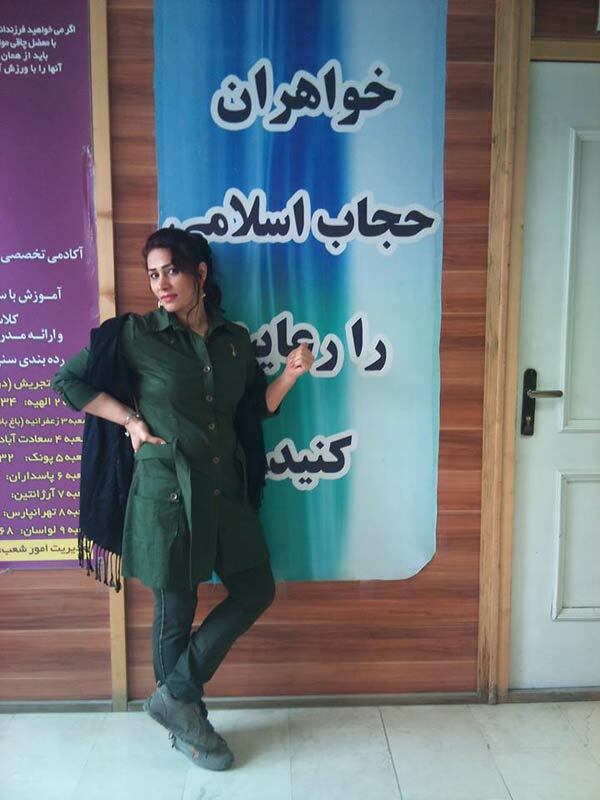 Compulsory hijab is enforced by the police as well as volunteer forces rallied by mosques across Iran, but a large portion of the population persistently resists the regulations by refusing to comply with the strictest requirements and trying to bend the regulations as much as possible.